Thinking of getting your windows and doors sprayed? 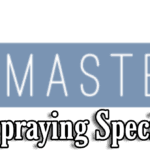 Look no further than SprayMasters UK, find out why we are the best, get in touch with us for a quote. 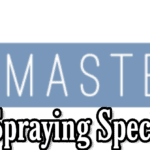 SprayMasters UK are running a uPVC Spraying promotional offer for 2019, simply fill out the inquiry form & use promo code Sheffield084 to get a discount on your transformation.